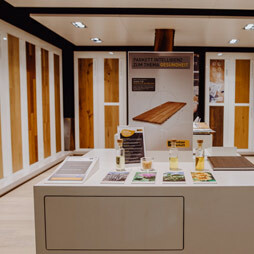 Immerse yourself in the world of Weitzer Parkett. 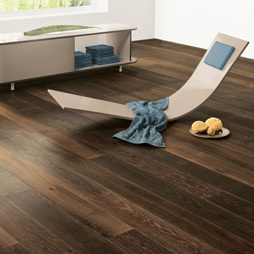 Let yourself be inspired and delight your customers with intelligent parquet and staircase solutions. Monday to Thursday 7.30 a.m. to 5.00 p.m.
Friday 7.30 a.m. to 4.00 p.m.